Our youth outreach program seeks to provide a place where all youth feel safe, welcome and loved regardless of their background, the way they dress, or even the way they behave. 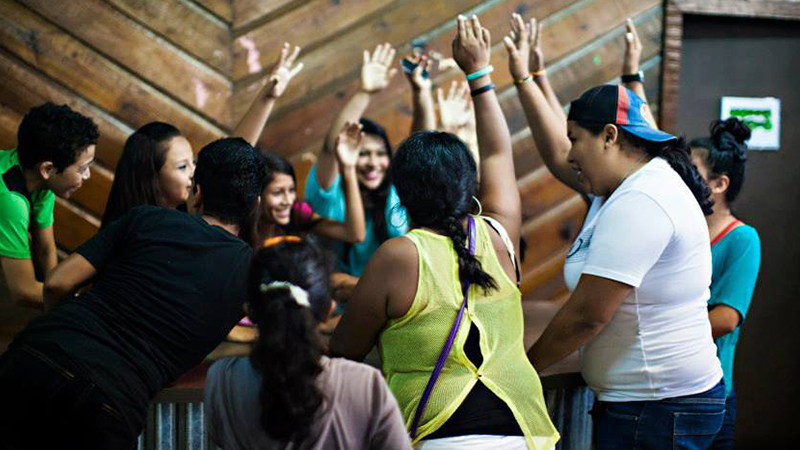 In our experience, many churches in Nicaragua tend to exclude individuals that don’t fit in as a certain “type of Christian” – and we want to provide a place for these teens who may not fit in elsewhere, to grow in their relationship with Jesus. 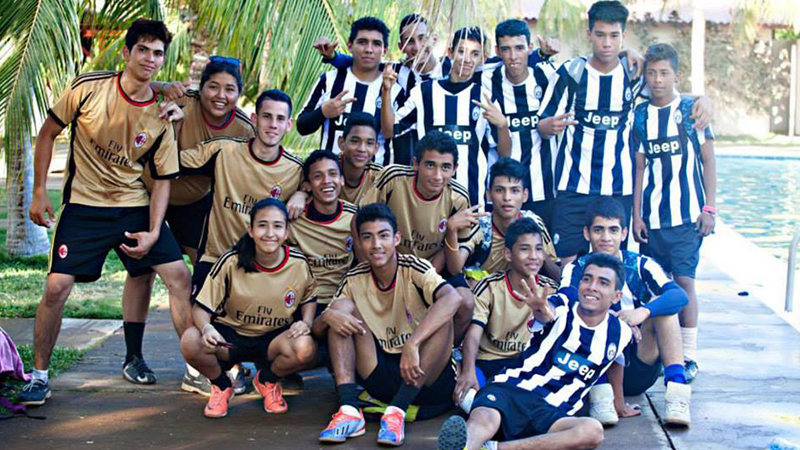 Our youth outreach program has ministered to thieves, gangsters, street kids, and everyone in between. We believe in loving the youth that are far from God, because God loves them too. We believe that the message of Jesus can change lives, and we've seen youth changed because of the Gospel of Jesus. We seek to share the Gospel with them at our weekly youth services, through our annual concerts, and through building real relationships. Our youth services feature dynamic music through our youth band, and lessons that capture the attention and hearts of inner city teens. Youth come because they know that these services are a good use of their time, and feel welcome within our walls. Our youth are encouraged to participate in music as they grow their talents. We feature annual talent shows, a fun soccer tournament, and opportunities for youth to grow in leadership. 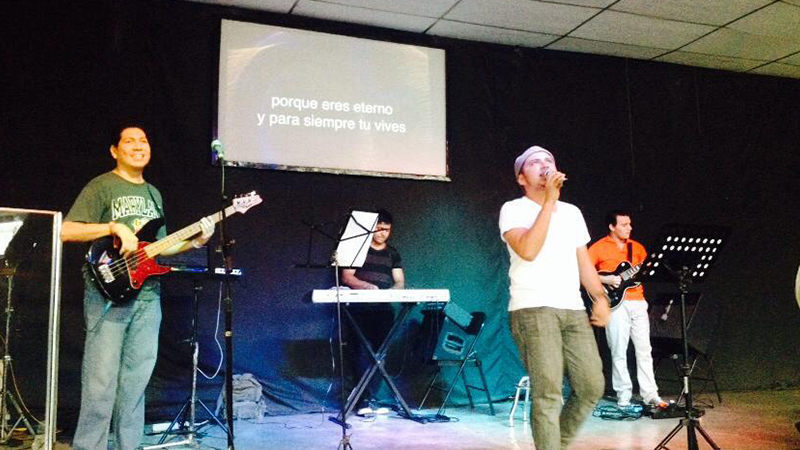 Our weekly youth services are based on worship music, lesson, and discussion about how God is moving in their lives. We encourage youth to develop their relationship with Jesus Christ and take the chance to disciple them and encourage them in their walk with God. We believe that our services and programs need to be relevant – we want our youth to know that church doesn’t need to be boring because God isn’t boring. The youth in our program come to learn, grow and connect, and we love meeting with them where they’re at. There are costs associated with operating our youth service – we use our great building to host teens, on-site security, program & special event supplies, and staff to build relationships and create welcoming place where teens can know God and worship Him regardless of their background, the way they dress, or even the way they behave. Your donation helps disciple adolescents and young adults to love God and lead others.